Do you have a goal? Finish your first 10k, lift heavy weights, lose weight, get fit? It all matters, GymApp is designed to help the beginner to the elite athlete. 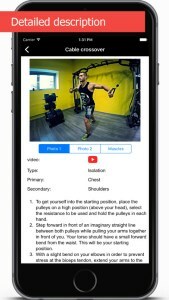 GymApp will help you meet your health and fitness goals while improving the fitness experience! Create training and nutrition plan. Set goals and achieve them as soon as possible. 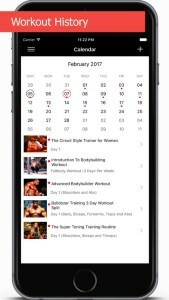 There are graphs for gym workouts, cardio workouts and body measurements, that help you track your progress. Publish the results in popular social networks. Compete with your friends, comment on the training, motivate. What can be found on the website? 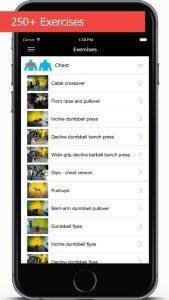 In addition to our website, you can also add your workout data directly from the gym using your smartphone. The GymApp mobile apps are syncing with GymApp.org, so you don’t have to worry about loose your data or changing your device. Here application for Android and iOS is now available for free.